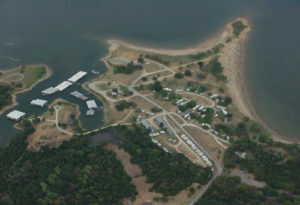 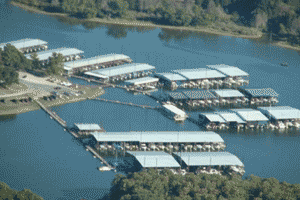 Little Mineral Resort and Marina! 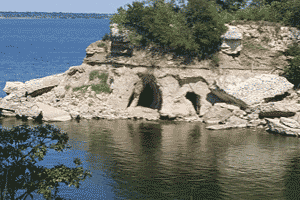 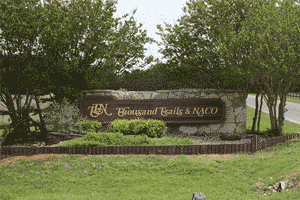 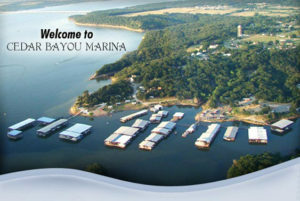 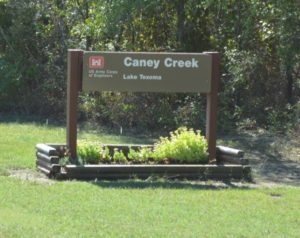 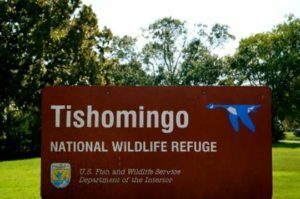 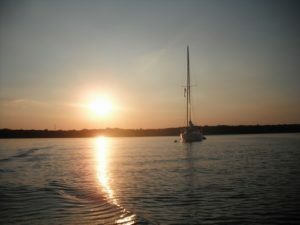 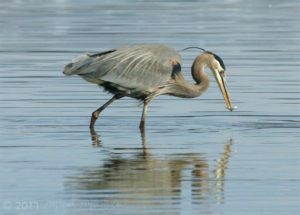 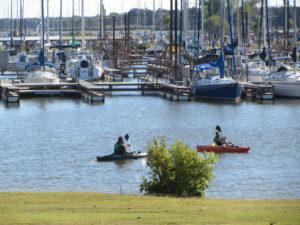 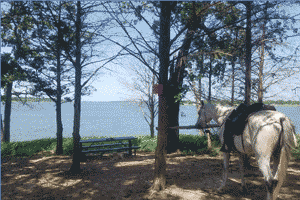 is located on beautiful Lake Texoma! 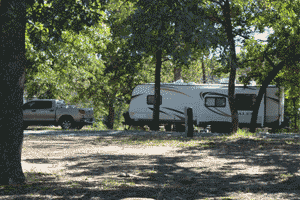 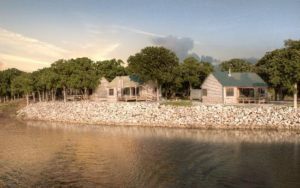 Come and enjoy your stay at Little Mineral in our newly refurbished and remodeled cabins or watch the sun set over beautiful Lake Texoma at one of our campsite locations right on the water’s edge!